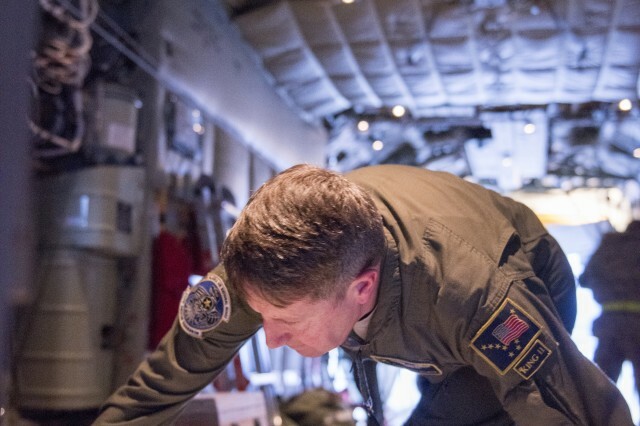 JOINT BASE ELMENDORF-RICHARDSON, Alaska -- In the cold and dark early-morning hours Friday, an Alaska Air National Guard C-130J "Combat King II" aircraft taxied out to the runway, filled with presents, school supplies and other Christmas goodies for school children in the remote Bering Sea community of Gambell. 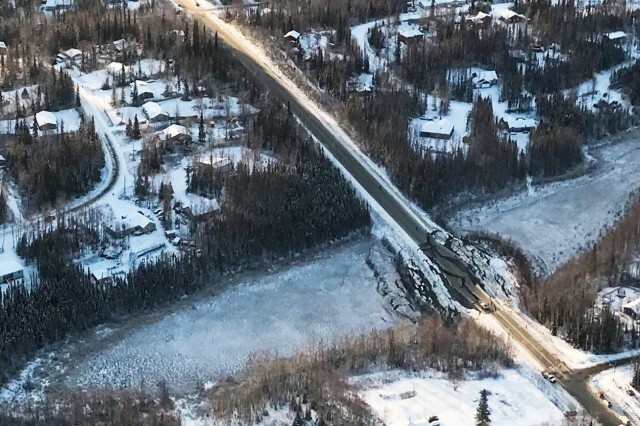 Only two hours later, the same plane feverishly reloaded and reconfigured, was flying the skies from Wasilla to Valdez to Homer, assessing infrastructure damage following the 7.0 earthquake that rocked the region. 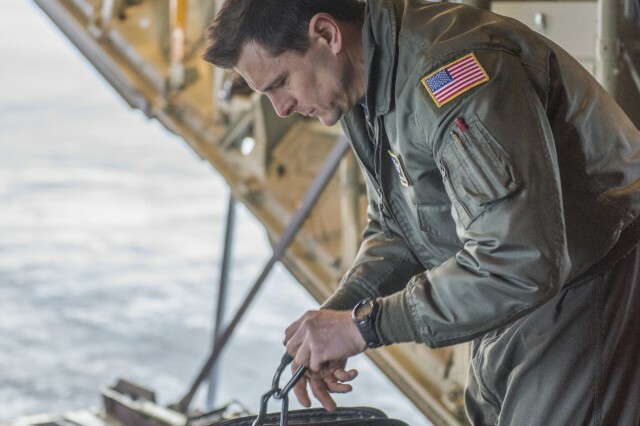 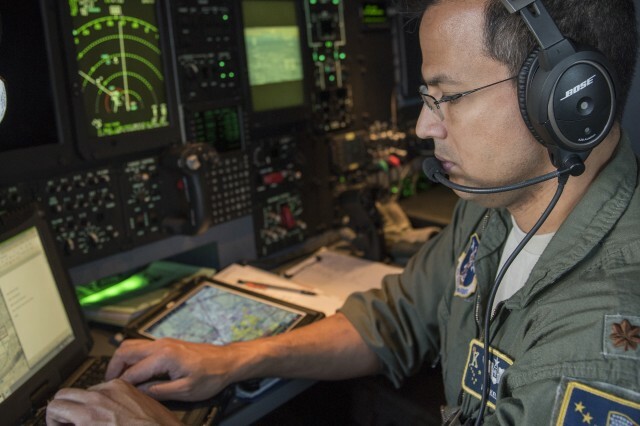 "It was extremely helpful to have such a well-organized team to get us airborne," said Lt. Col. Eric Budd, the commander of the Air Guard's 211th Rescue Squadron and aircraft commander, speaking of the members of the 176th Maintenance and Operations group. 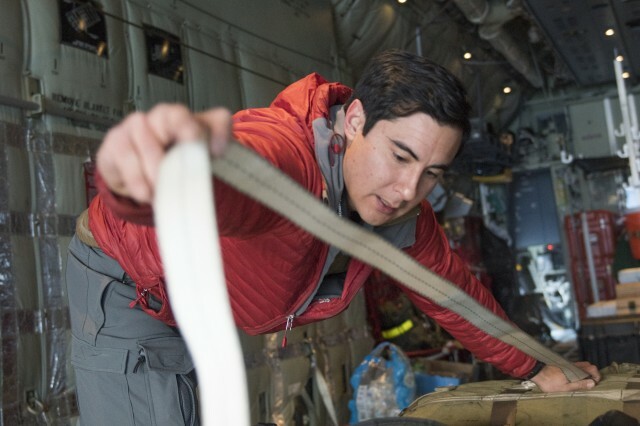 This hasn't been the first earthquake response Alaska National Guardsmen have responded to in such short notice. 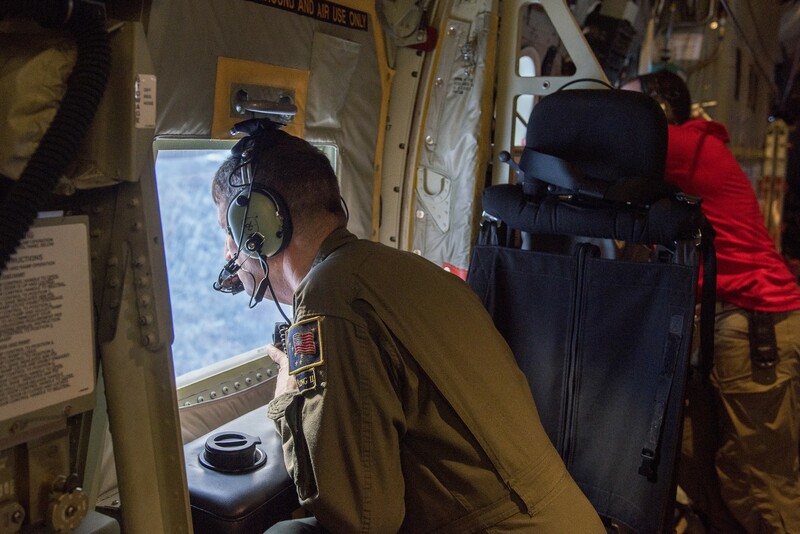 Fifty four-years earlier, in the chaotic hours following Alaska's March 1964 Good Friday Earthquake, the first planes allowed in the air were Alaska Air National Guard C-123 Providers. 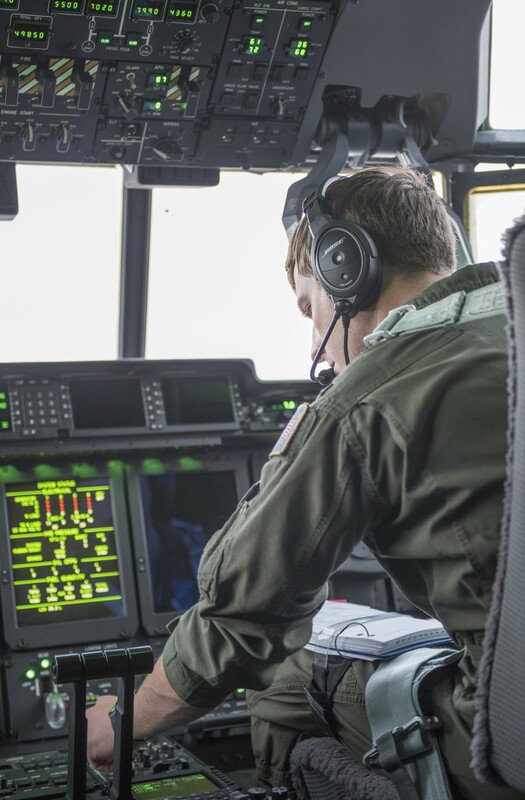 Filling in for a collapsed air-control tower, the Provider crews were the only means of guiding incoming aircraft, and their radios Anchorage's only working links to the outside world. 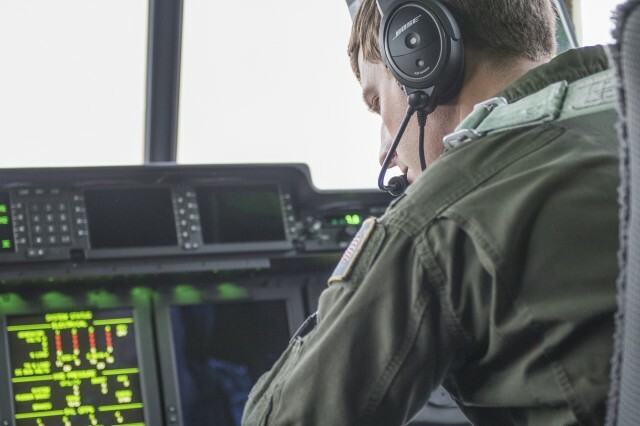 As they circled overhead, other guard members rushed to extricate victims from the control tower's rubble, rescuing three. 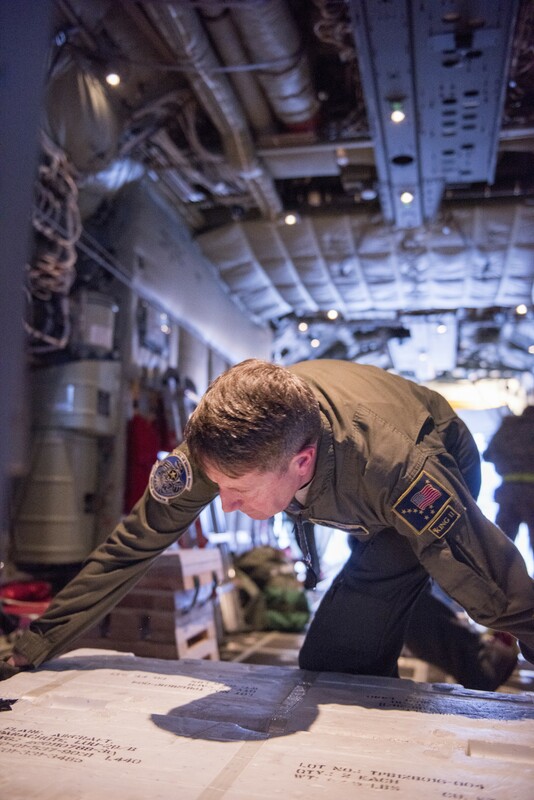 Elsewhere in Anchorage, Air Guardsmen formed patrols to locate and remove victims from collapsed buildings and to prevent looting and other criminal activity. 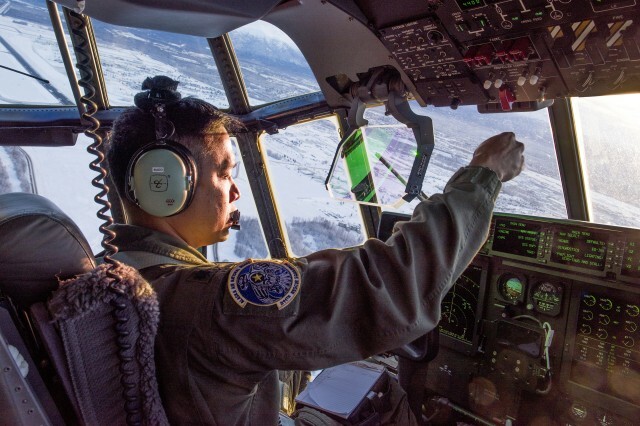 In the years since, Alaska's vast and varied terrain have presented a daunting range of year-round challenges. 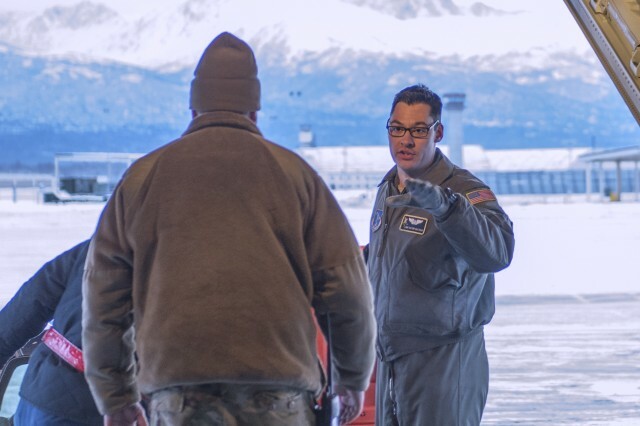 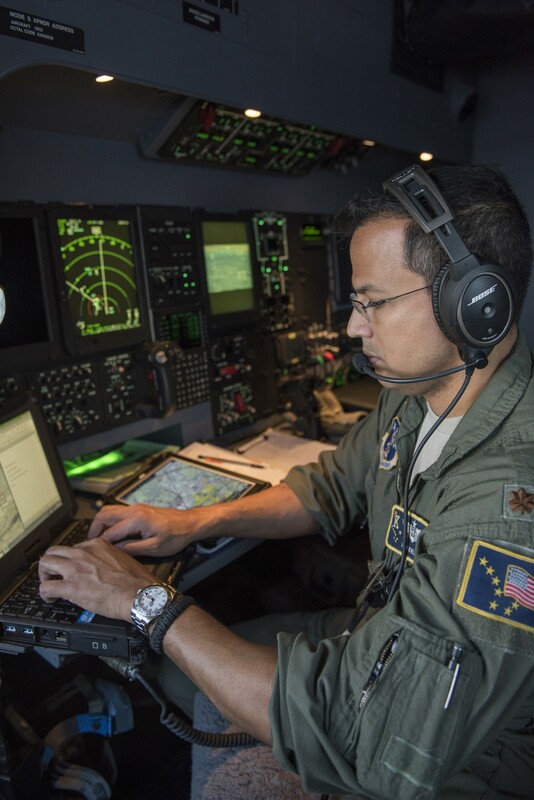 It is through meeting these challenges that the Alaska Air National Guard organization in Anchorage, the 176th Wing, has evolved into one of the nation's largest, busiest and most capable Guard wings. 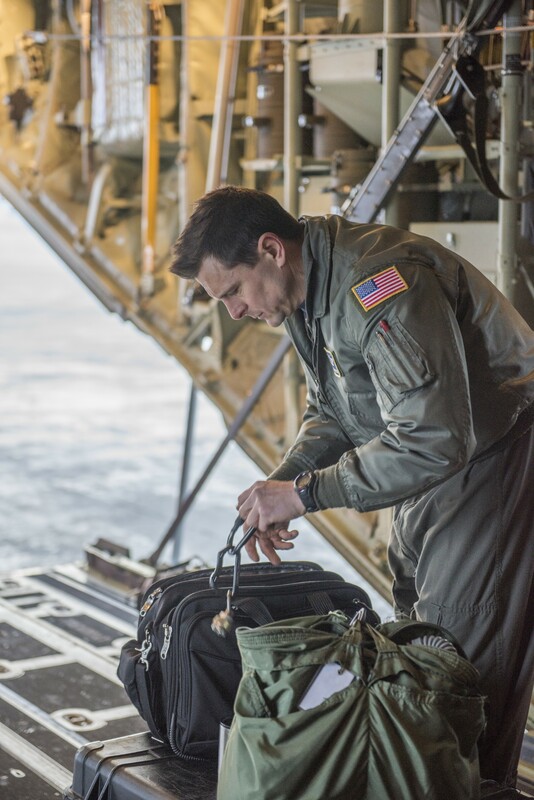 Perhaps best known for its wilderness search-and-rescue operations, the wing's missions also include strategic airlift, aerospace defense and rescue coordination. 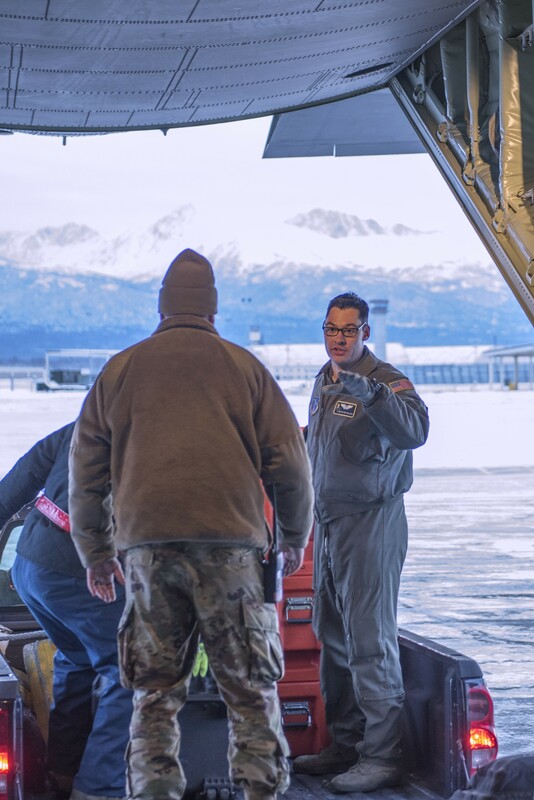 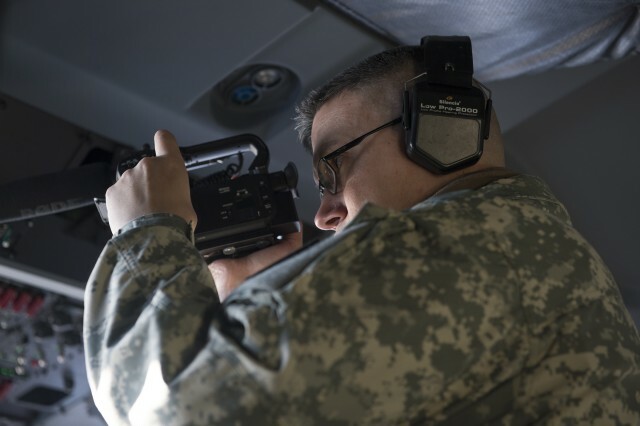 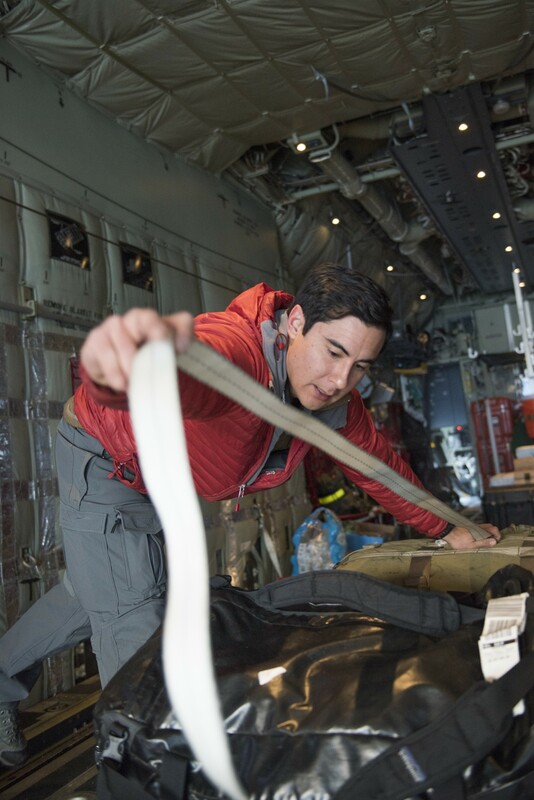 It is through disaster response that the wing's men and women, almost all of whom live in Anchorage or the surrounding area, connect most immediately and directly to the needs of their community. "This is why we live and breath rescue here," Budd said. 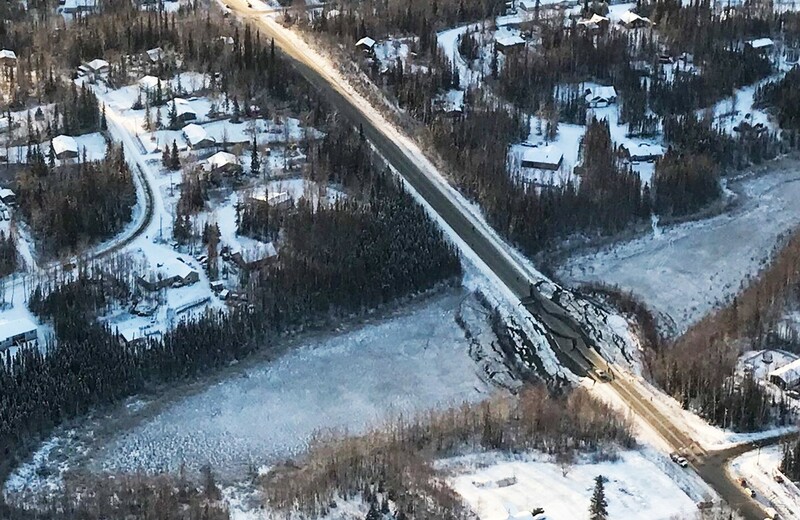 "We make sure our families are okay, and then our immediate response is to go out and help the community."